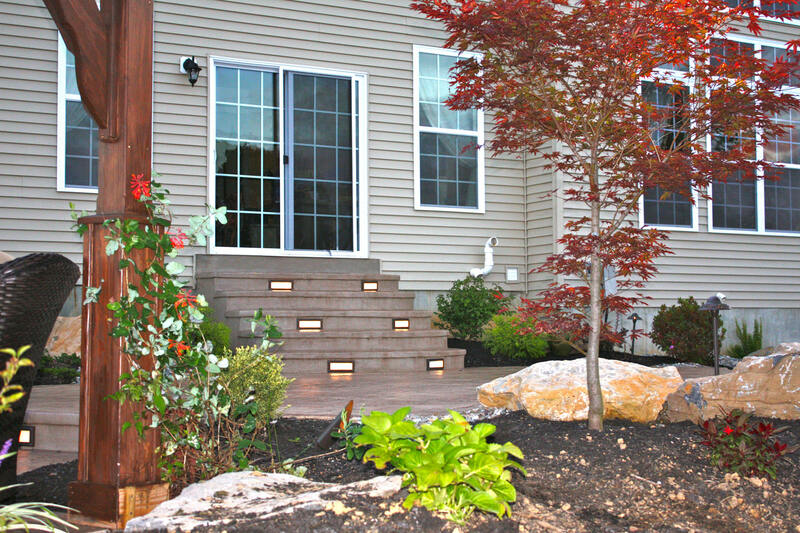 Outdoor lighting is the finishing touch to your landscape. And it’s something that many people don’t know they can incorporate into their design from the beginning. 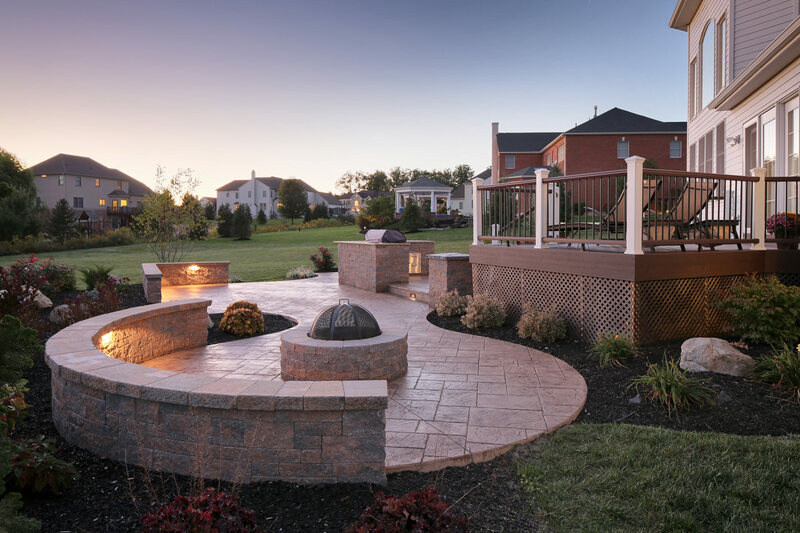 With safety, mood and accent lighting, you’ll see your outdoor living space in a whole new light. 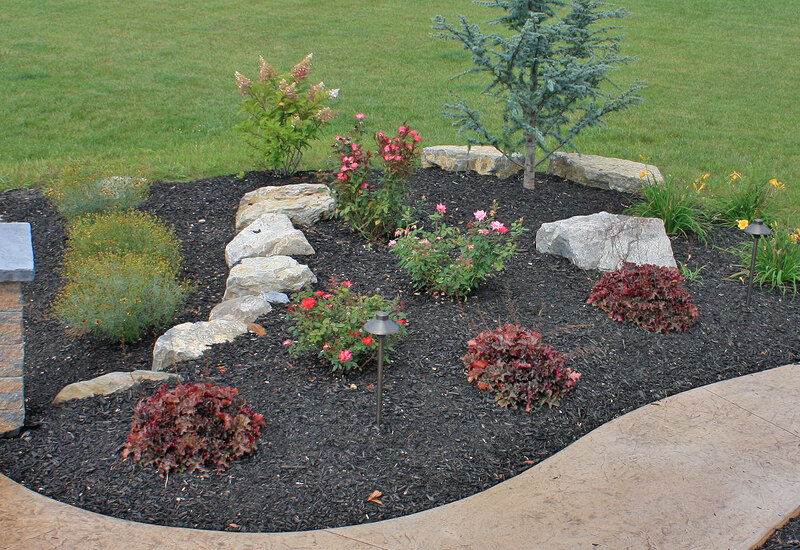 When you add exterior lighting to your landscape, you’ll find yourself spending more time relaxing outdoors. 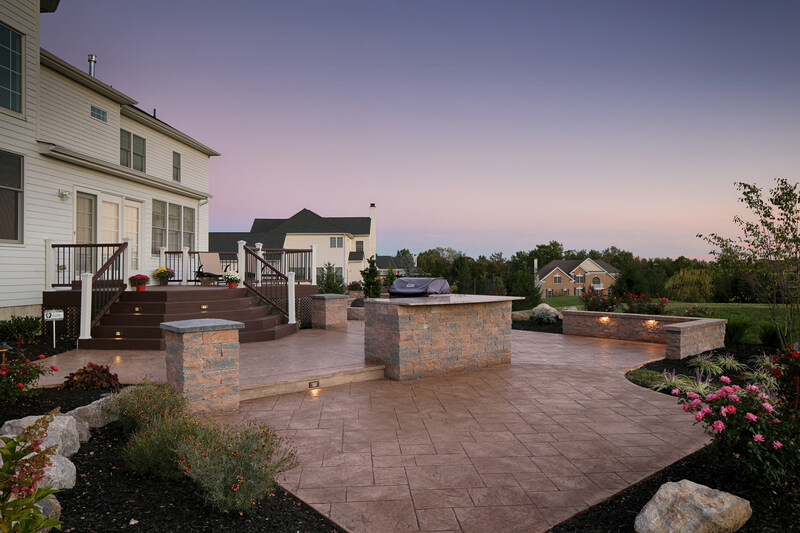 From stair riser lights and walkway lighting to ensure safety and eliminate trip hazards, to patio lighting for entertaining and outdoor kitchen lighting for cooking, you can extend the use of your outdoor space when the sun goes down. 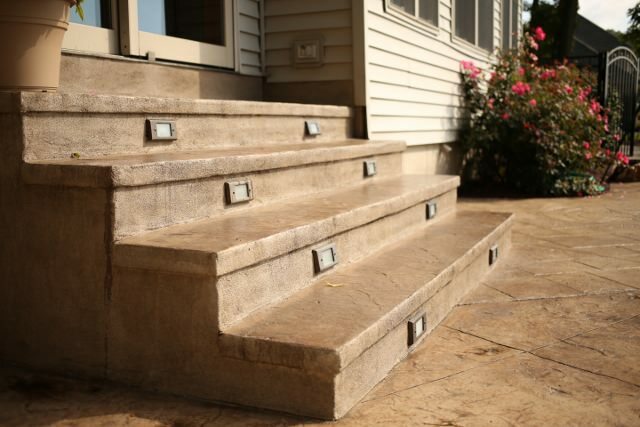 Signature Concrete Design will design a lighting plan that fits your lifestyle. 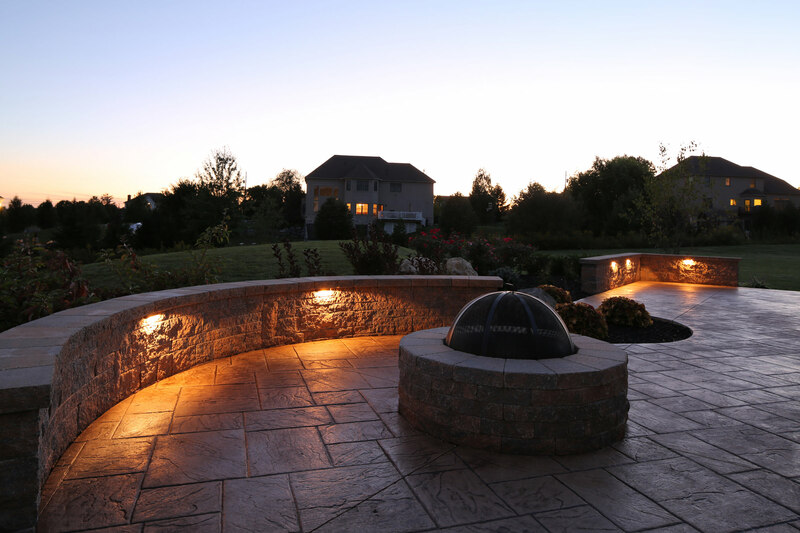 Using high quality exterior lighting, we’ll include a mix of aesthetically-pleasing and safety conscious lights that will ensure your space is well-lit and increases the value of your home. Lighting can be incorporated in a variety of ways to ensure that it isn’t overwhelming and adds just the right touch. 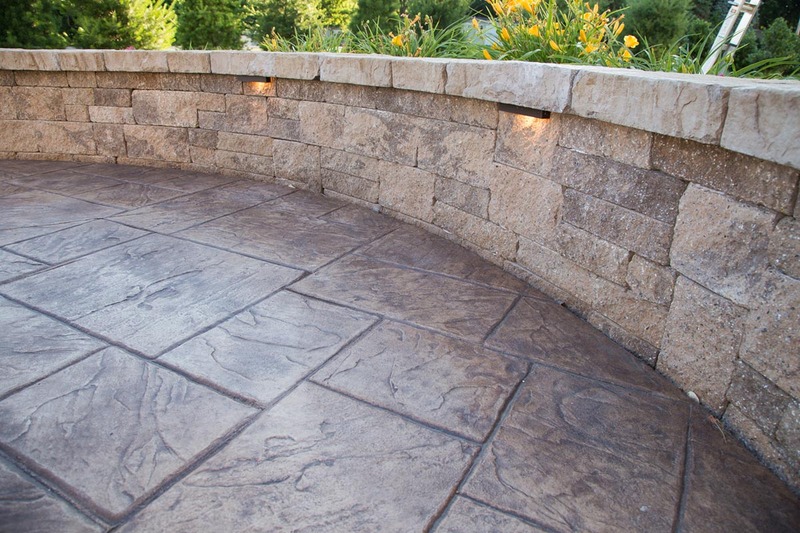 From down lighting under the cap of seating walls, to pillar and post top lighting, to up lighting in surrounding plantings, Signature Concrete Design creates tasteful and useful outdoor lighting. 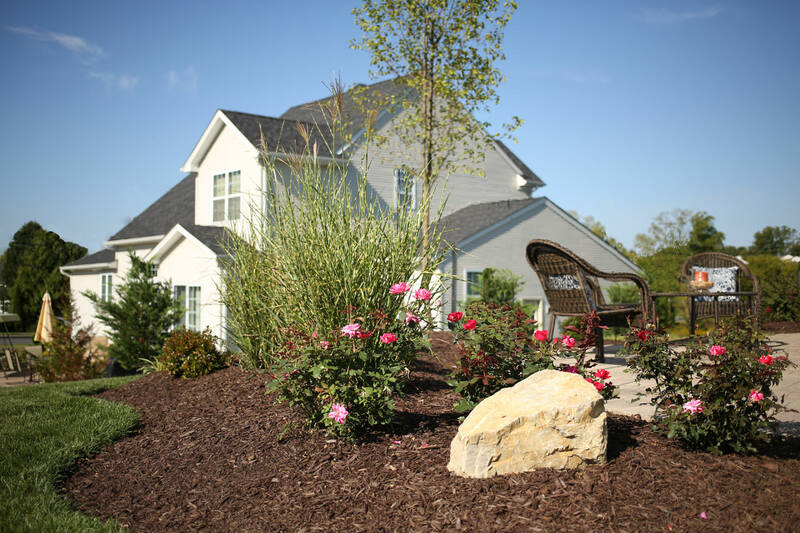 Learn how we can illuminate your life! 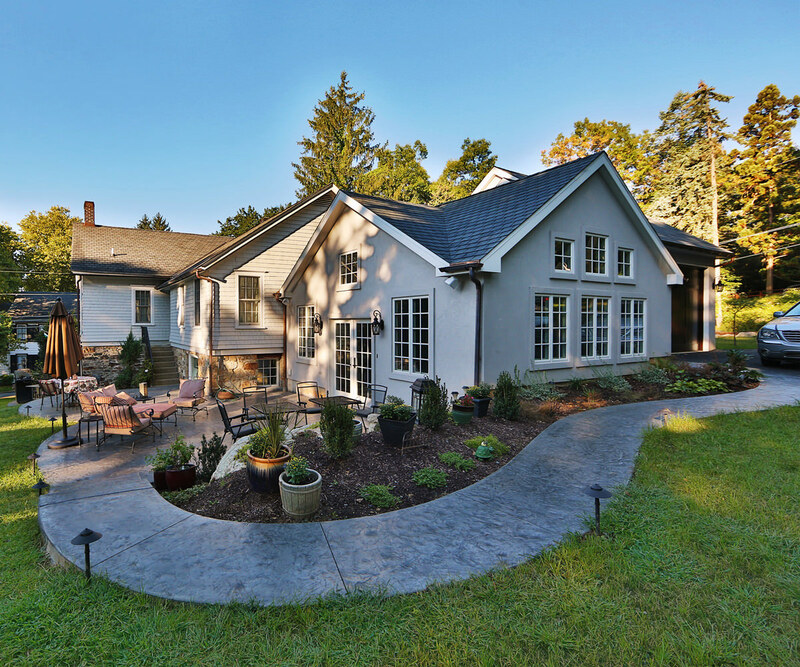 Stop by our Easton showroom to see samples of lighting applications in use.